Absolute Productivity, Portability, Resilience. - CMM Inc. The Leica Absolute Tracker AT403 is a self-contained measurement workshop inside a compact and convenient single case. Improvements include faster and more economical stationary and continuous measurement processes, along with a streamlined station change procedure. Added WiFi access point functionality and hot-swappable batteries deliver unmatched measurement freedom. 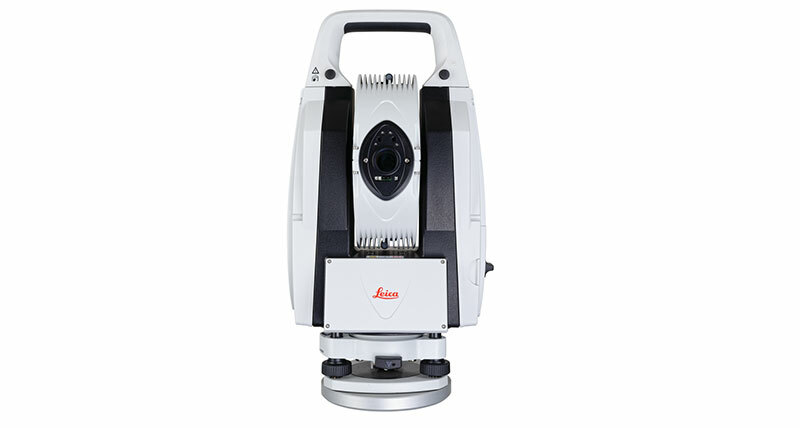 Designed for leading results in almost any imaginable measurement environment, it is rated for operation in temperatures ranging from -15 to 45 degrees Celsius and features built-in environmental monitoring, orient-to-gravity functionality and construction in line with the rigorous IP54 certification standard. The Leica Absolute Tracker AT403 comes with a full 24-month factory warranty and guaranteed ten years of serviceability.